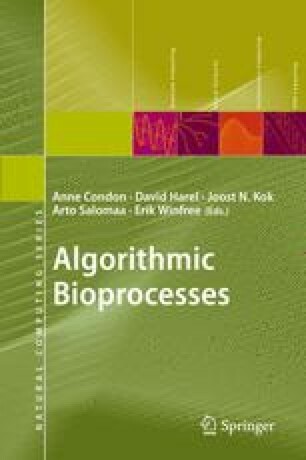 The reagent-centric style of modeling allows stochastic process algebra models of biochemical signaling pathways to be developed in an intuitive way. Furthermore, once constructed, the models are amenable to analysis by a number of different mathematical approaches including both stochastic simulation and coupled ordinary differential equations. In this chapter, we give a tutorial introduction to the reagent-centric style, in PEPA and Bio-PEPA, and the way in which such models can be used to generate systems of ordinary differential equations.